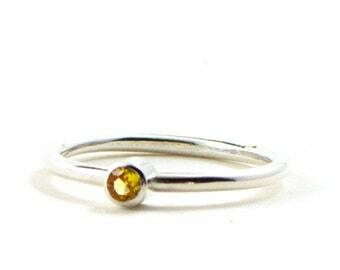 Adorable stacking ring with dual birthstone. 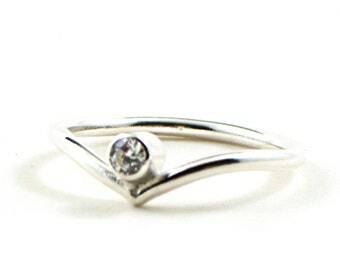 These rings are little adjustable. 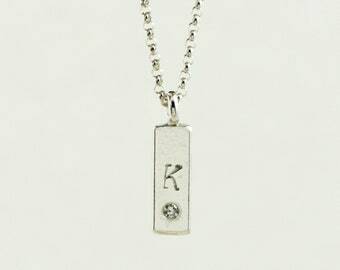 Feature 2 cz diamond birthstone that you can customized to the same or two different color. 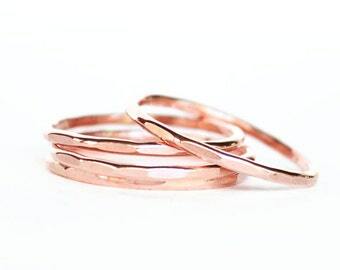 They have skinny band but sturdy to uphold your day to day activities. 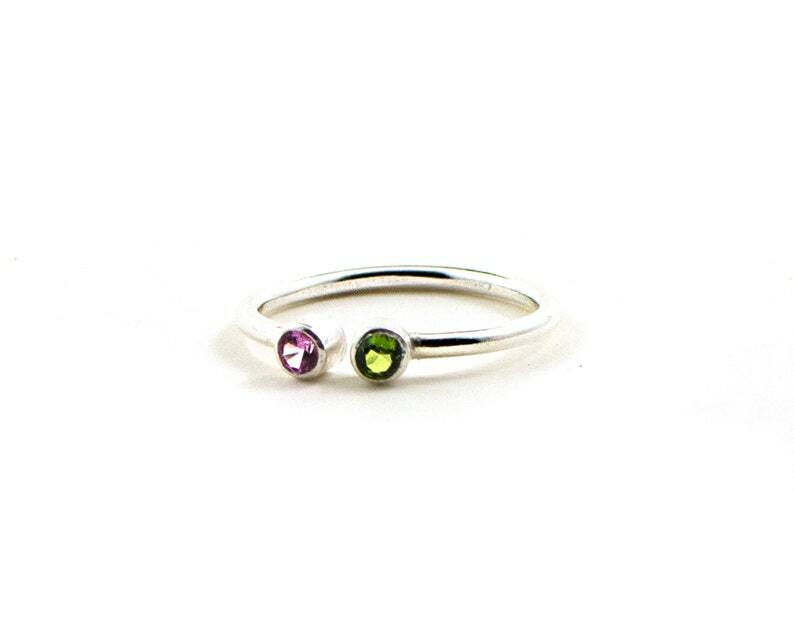 Beautiful by itself, stack them up with your children love one birthstone or mixed and match with other skinny ring to create your very own stacking rings set.